You’ve probably heard of the term “startup business,” but do you really know what it means? Based on the name alone, you may assume a startup business is nothing more than a newly created business that sells a product or service. While startups meet this criteria, there are defined by other characteristics as well. 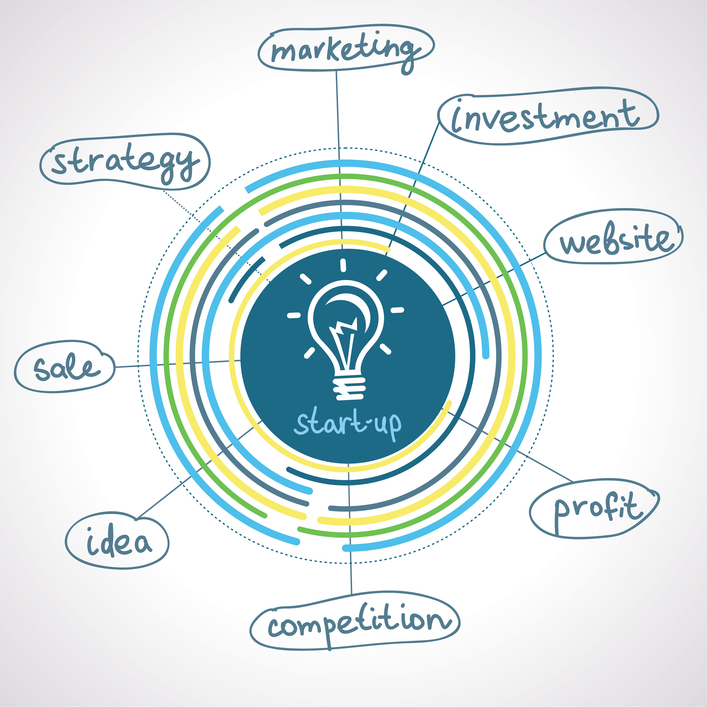 Today, we’ll take a closer look at exactly what is a startup business. A startup is a new business that’s expected to quickly grow during its early months and years. They are typically formed with the goal of developing a profitable business model that can easily scale. Small Business vs Startup Business: What’s the Difference? Small businesses and startups share some similarities, but they are two unique business structures with their own purpose. The U.S. Small Business Administration (SBA) defines small businesses as having fewer than 500 employees. Startups, on the other hand, can have any number of employees. Granted, they usually have fewer than 500 employees — well below this number actually — but there’s no rule stating that a startup must have a limited number of employees. 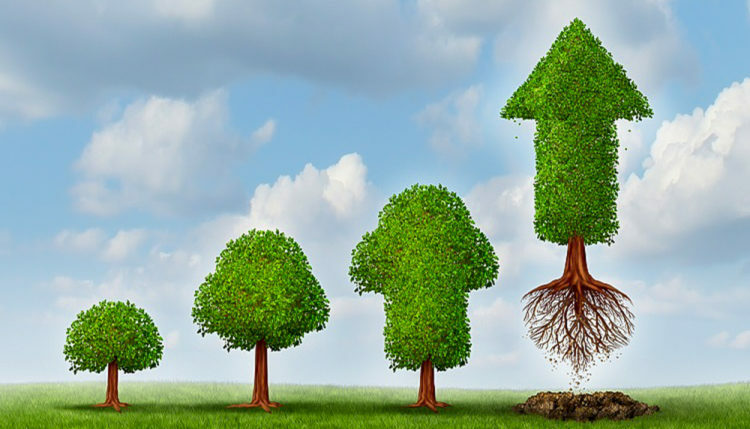 Another key difference between small businesses and startups is their expected growth rate. Generally speaking, startups are expected to grow more quickly than small businesses. A typical startup may grow anywhere from 5% to 8% per week. It may take a small business months to grow this same amount. 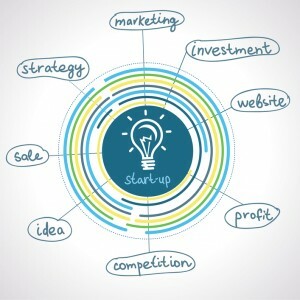 Many potential entrepreneurs may be wondering exactly what is a startup business, and is it a better option for their business. Startups generally have greater profit potential than traditional businesses. The downside to this, however, is that they also have a higher risk of failure. Entrepreneurs must be willing to take risks when forming a startup. While the risk of failure is higher, there’s more money to be made with startups than traditional businesses. One of the biggest challenges faced by entrepreneurs of startup businesses is funding. Because of the have a higher risk of failure than other business types, banks are often reluctant to lend them money. There are still ways to go about funding a startup, however. Angel investing and venture capital, for instance, are two popular funding methods for startups. They both involve selling equity shares of the startup to an investor or investment firm. If the angel or venture capital firm believes the startup will be successful and profitable, they may invest in it. Entrepreneurs can also fund their startup using a secured loan. If the startup has assets, it may be able to use those assets to secure a loan from a bank or financial institution.